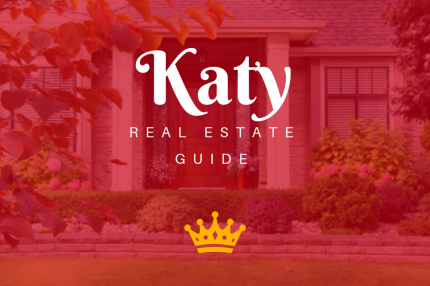 Katy is a city just west of Houston, in Texas. The Katy Heritage Society Railroad Museum has train-related exhibits in a restored depot, with an old caboose railroad car outside. Nearby, the KCAM Contemporary Art Museum Fort Bend showcases work by local and regional artists. The Katy Heritage Museum features vintage farming equipment and antiques. Leafy Mary Jo Peckham Park is dominated by a fish-filled lake.